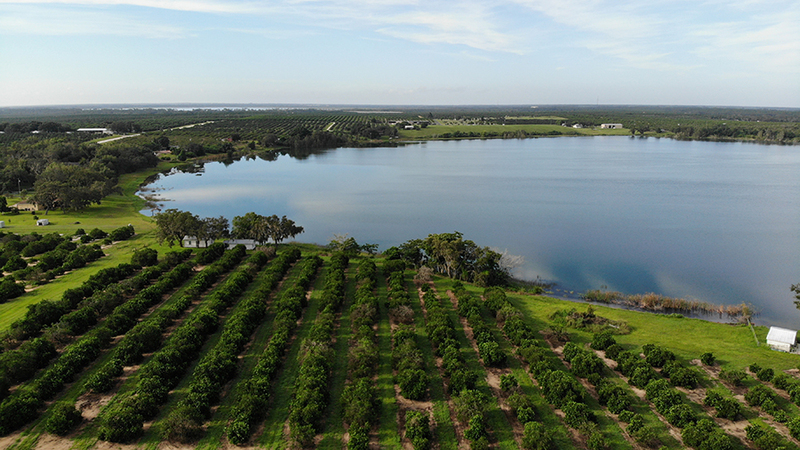 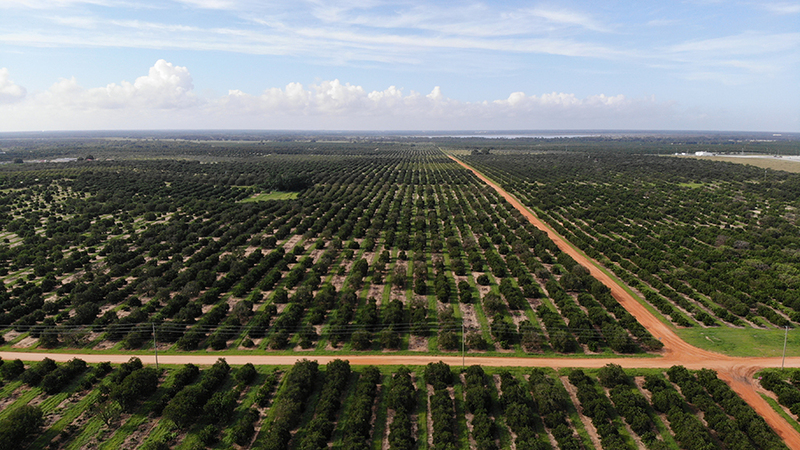 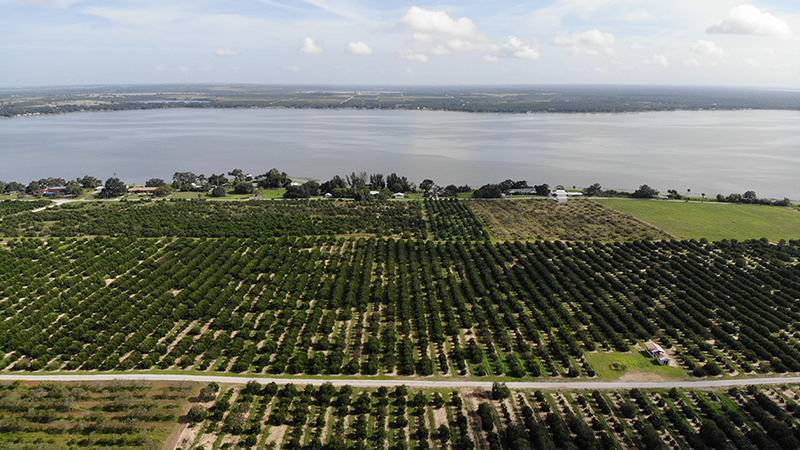 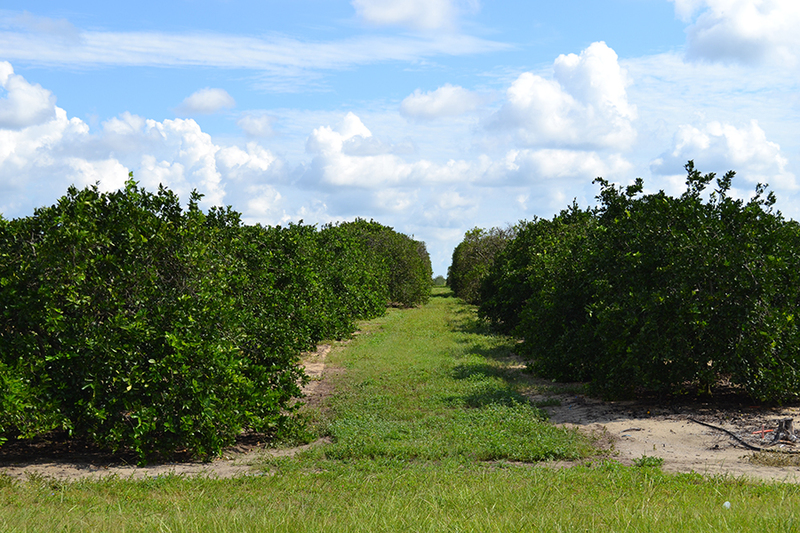 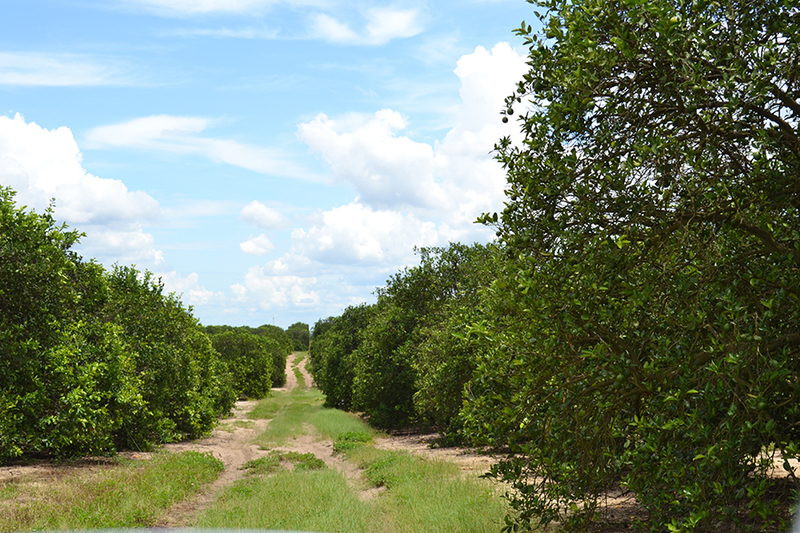 Lake Reedy Groves represents a special opportunity to purchase quality citrus groves in a beautiful location in central Florida. 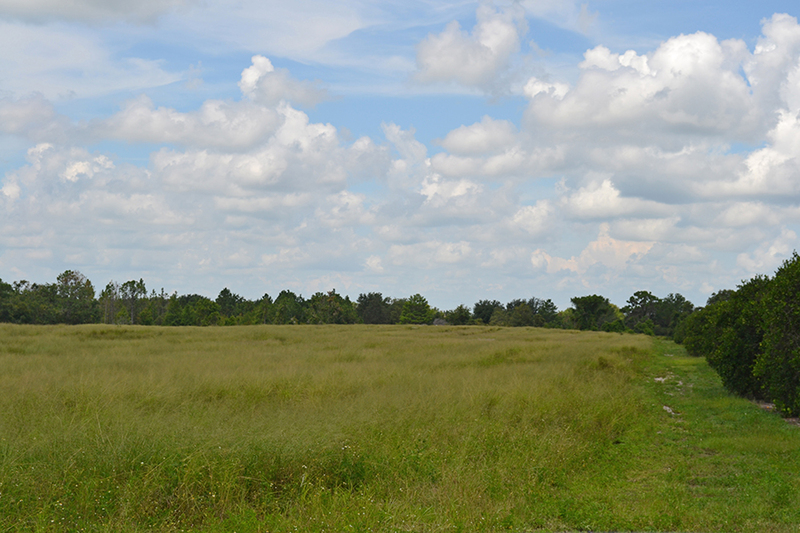 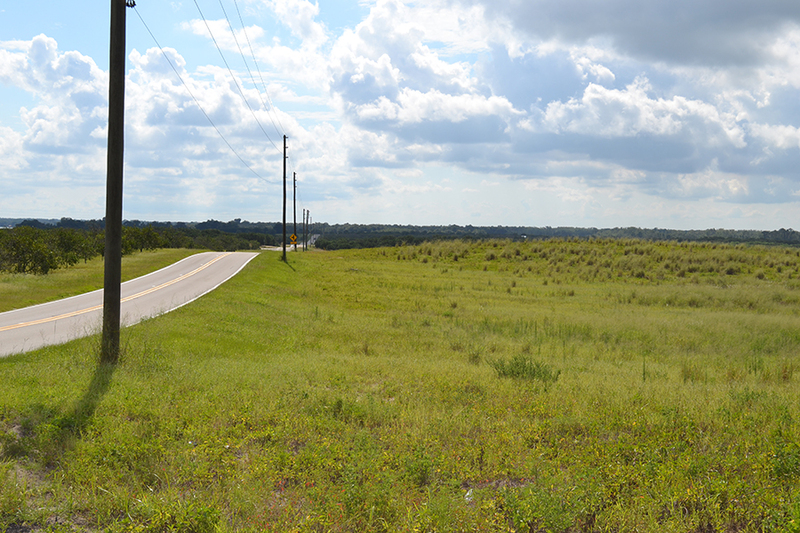 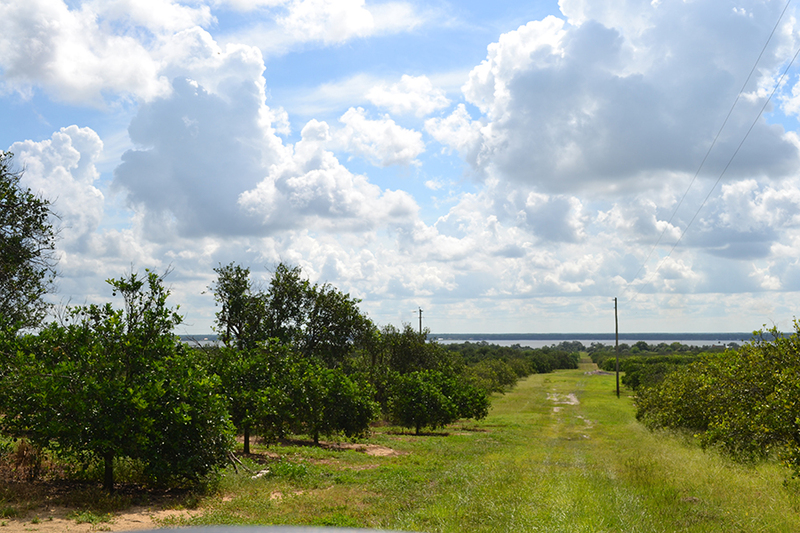 This property features 21 parcels (many now sold) of groves for continued citrus production or residential developments. 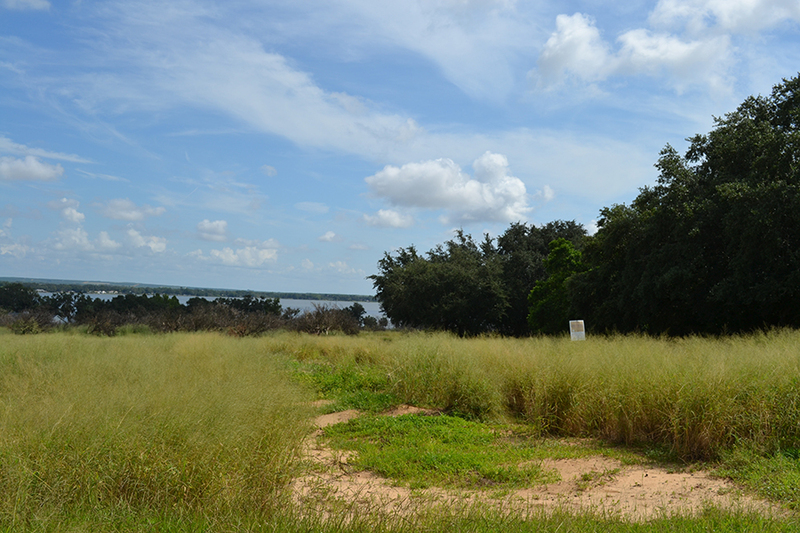 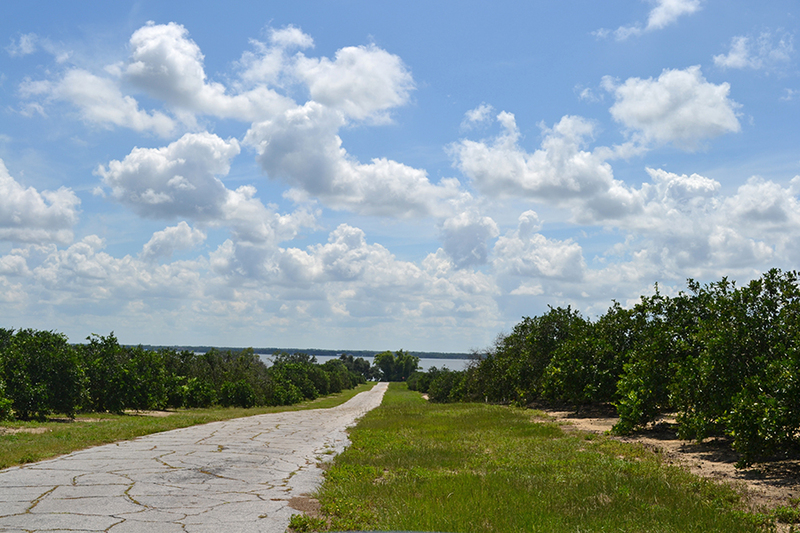 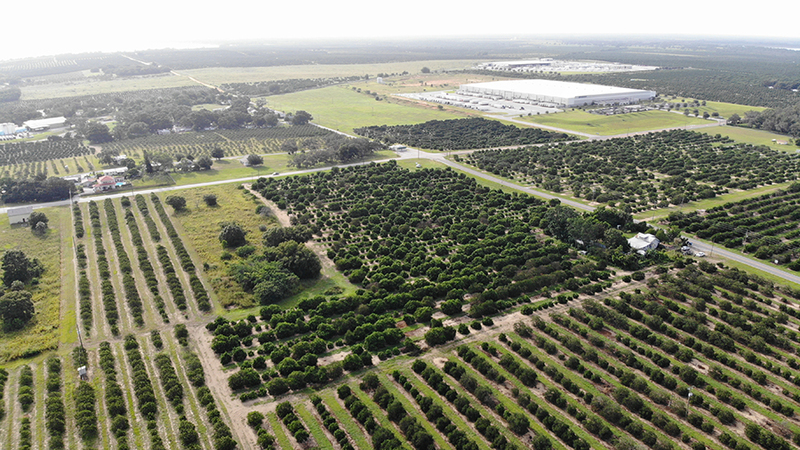 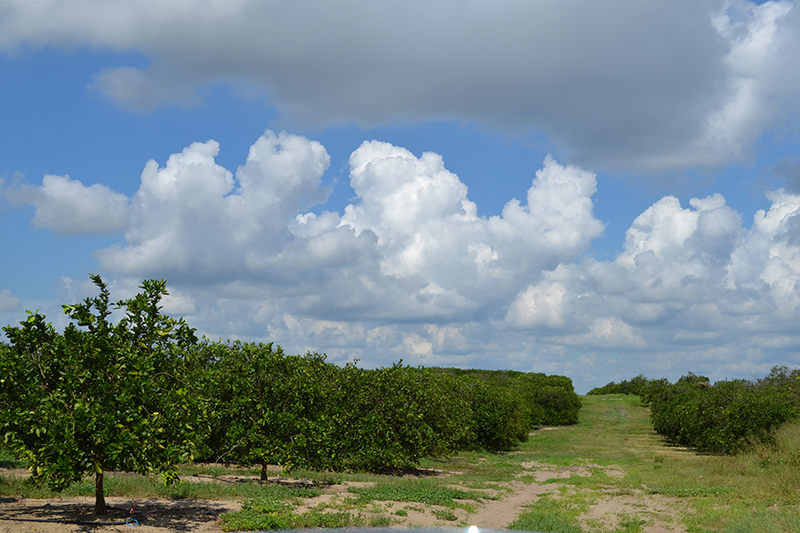 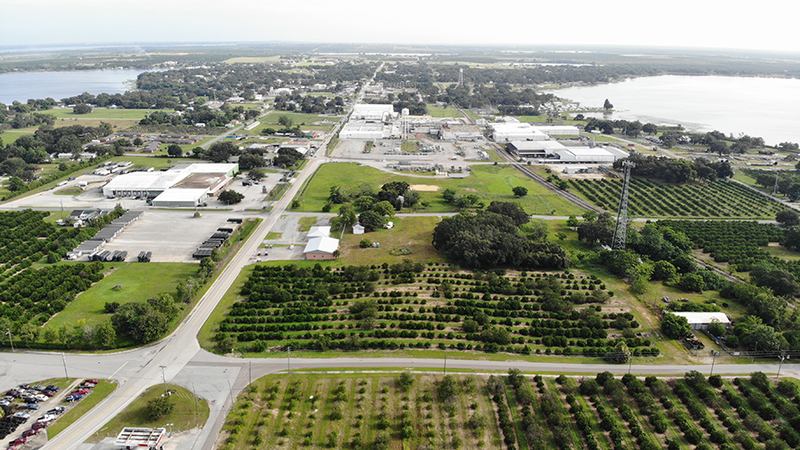 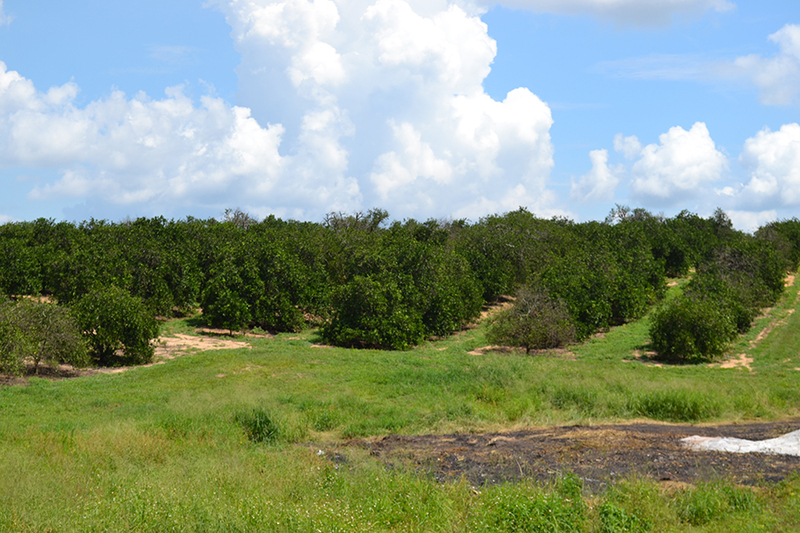 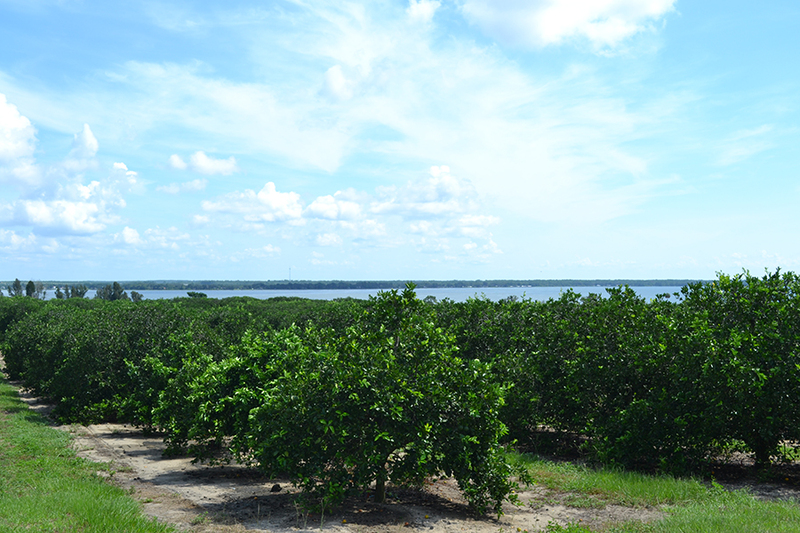 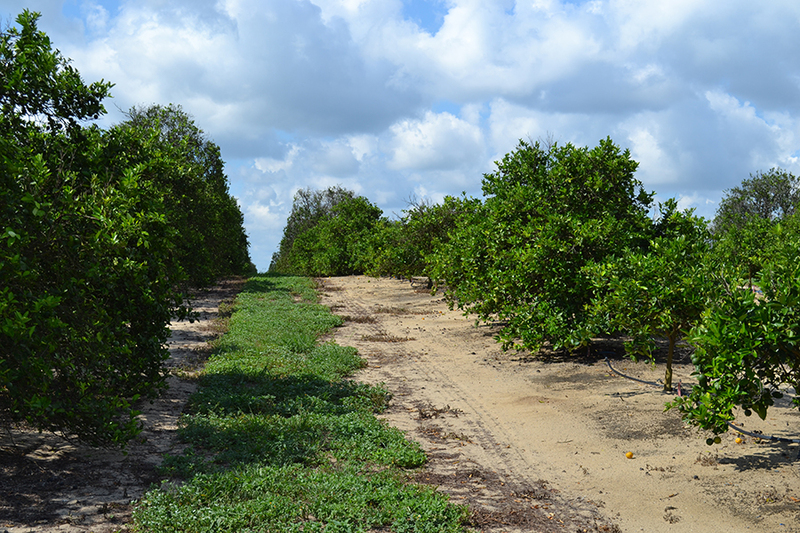 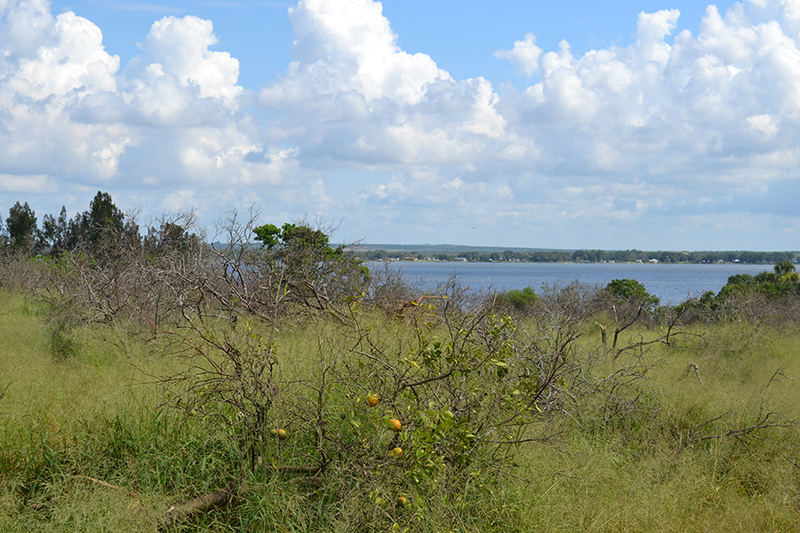 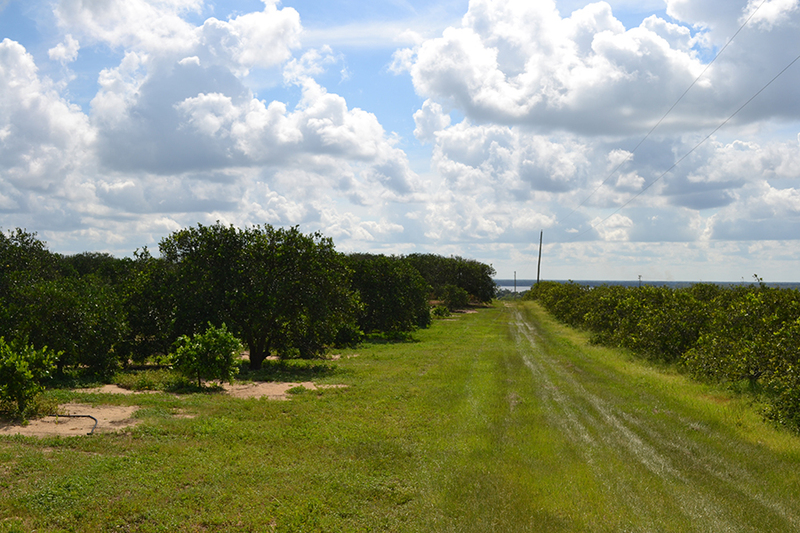 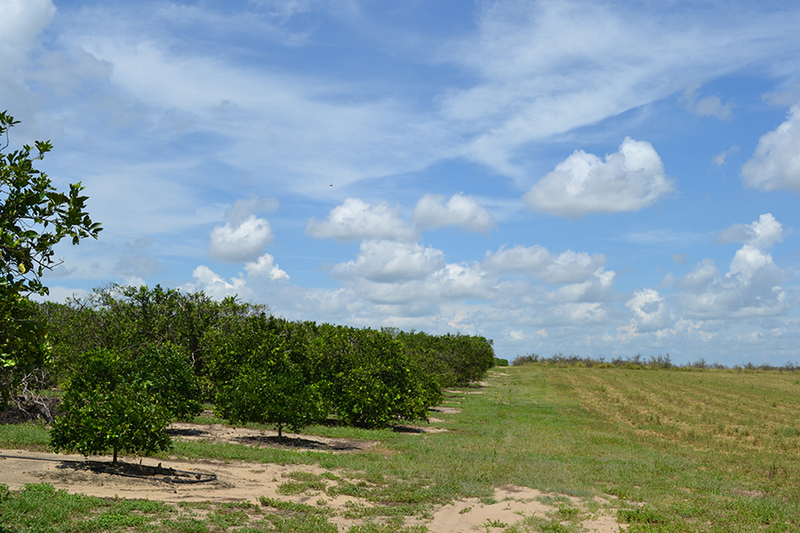 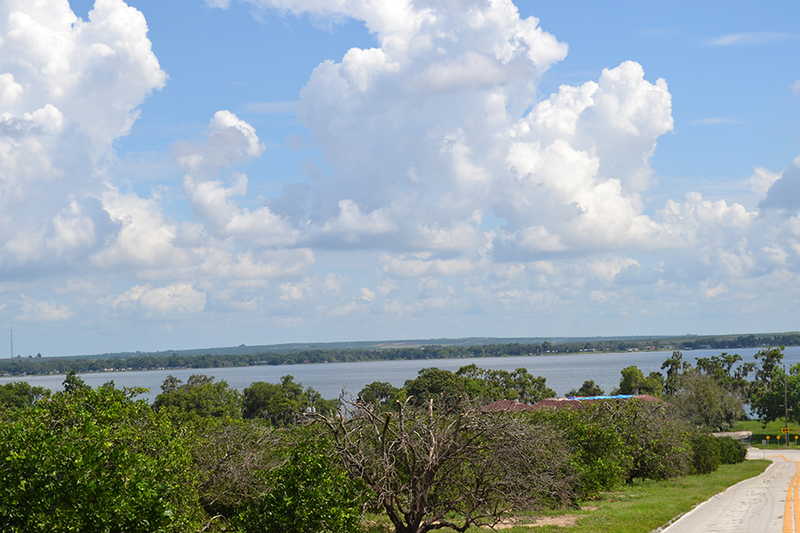 Many of the sites provide quality citrus groves just off of Lake Reedy. 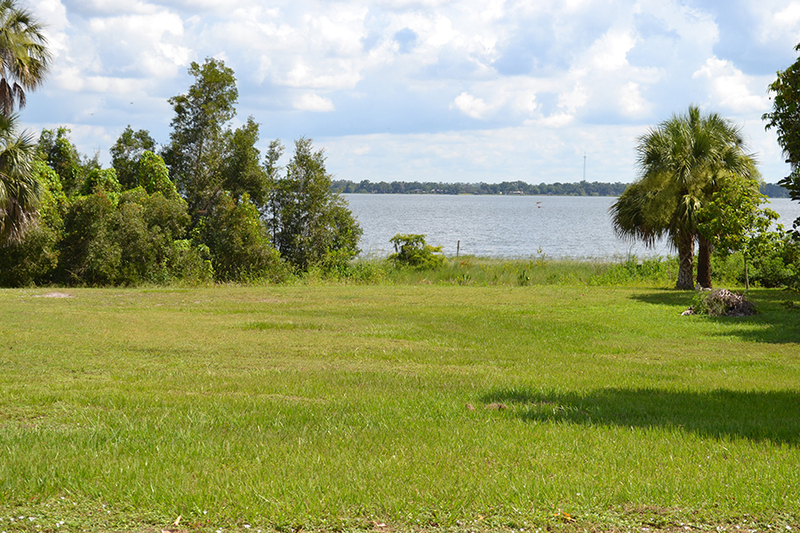 Several properties have lake views, or are directly on the lake. 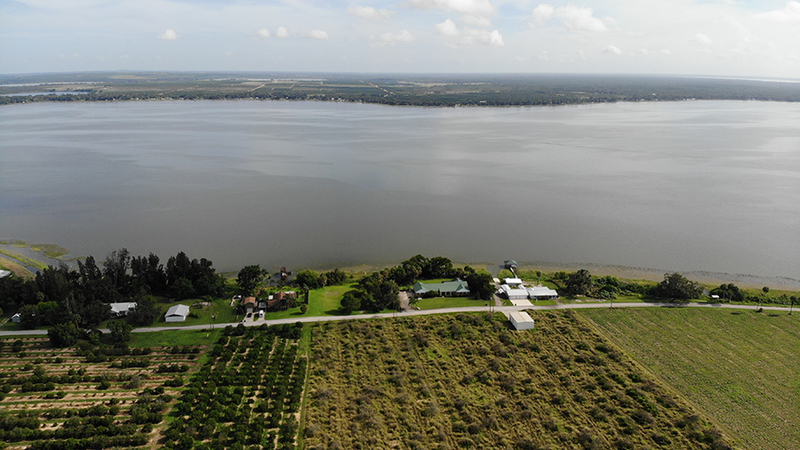 ONLY 7 Parcels Available. 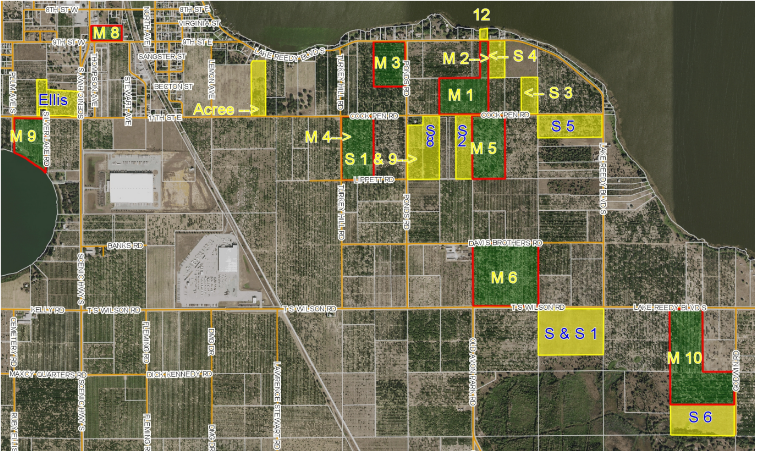 View the property flyer for a complete breakdown of the parcels available. 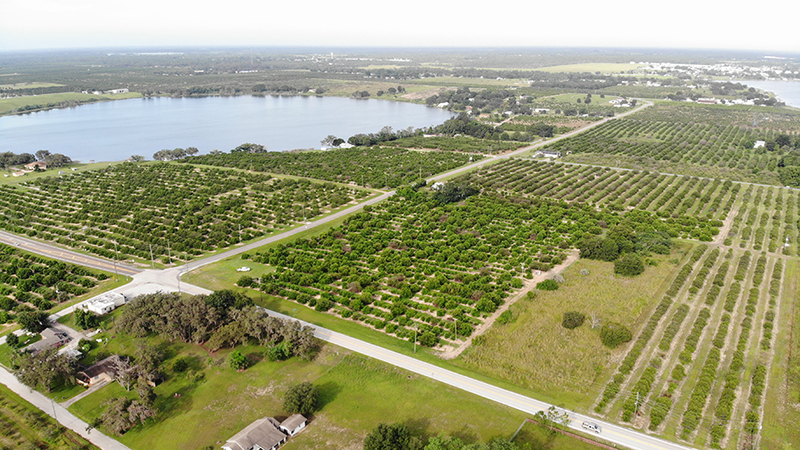 ONLY 7 Parcels Available.